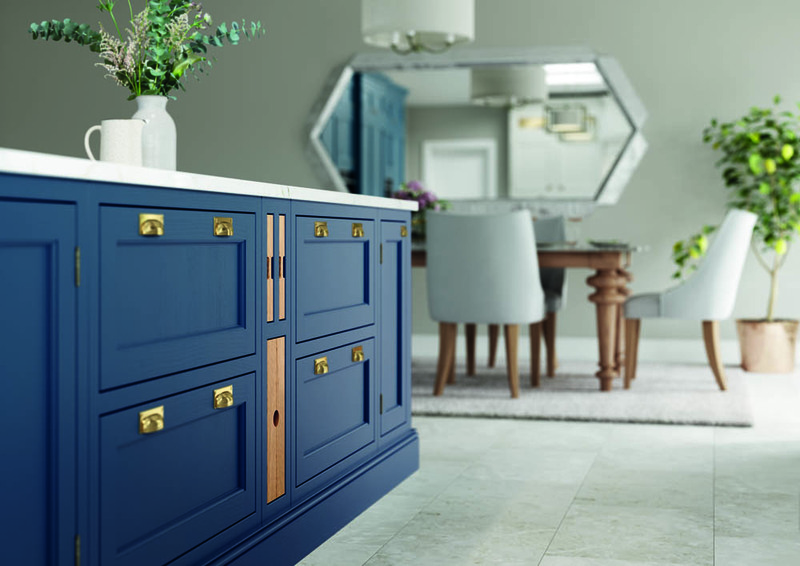 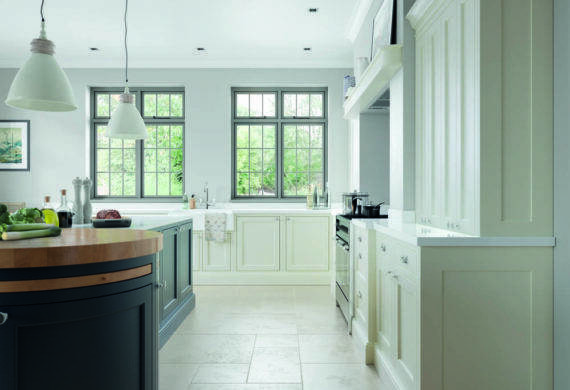 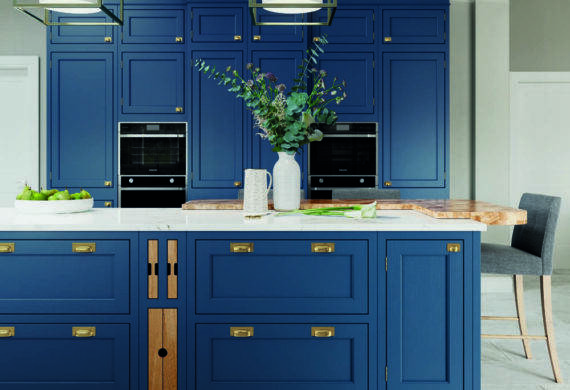 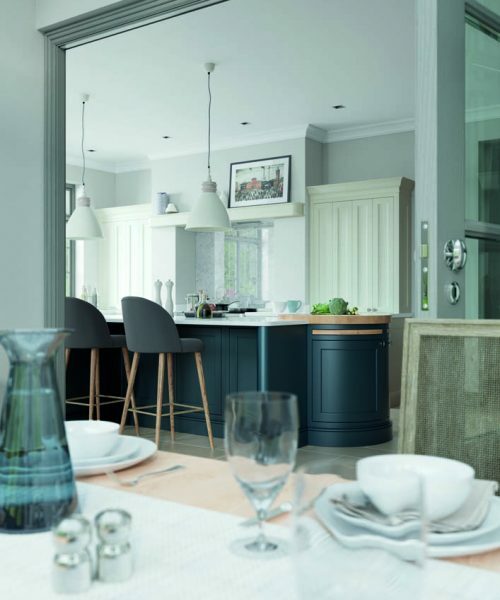 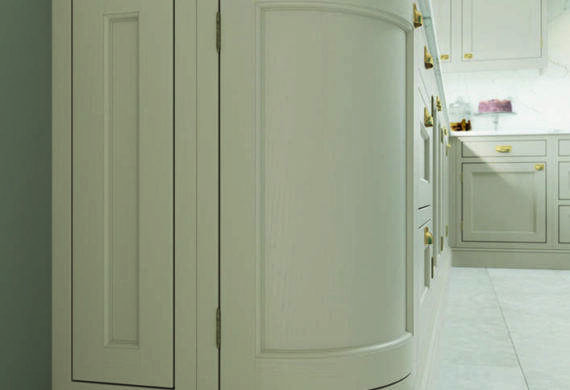 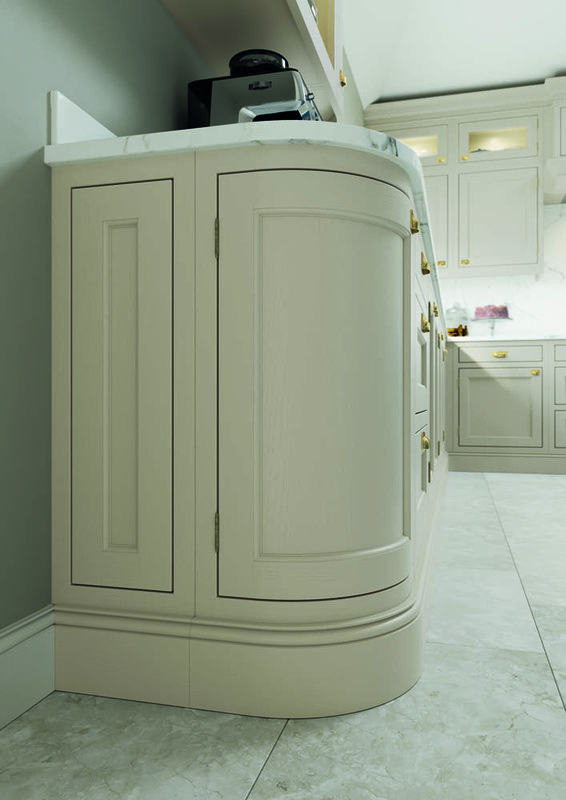 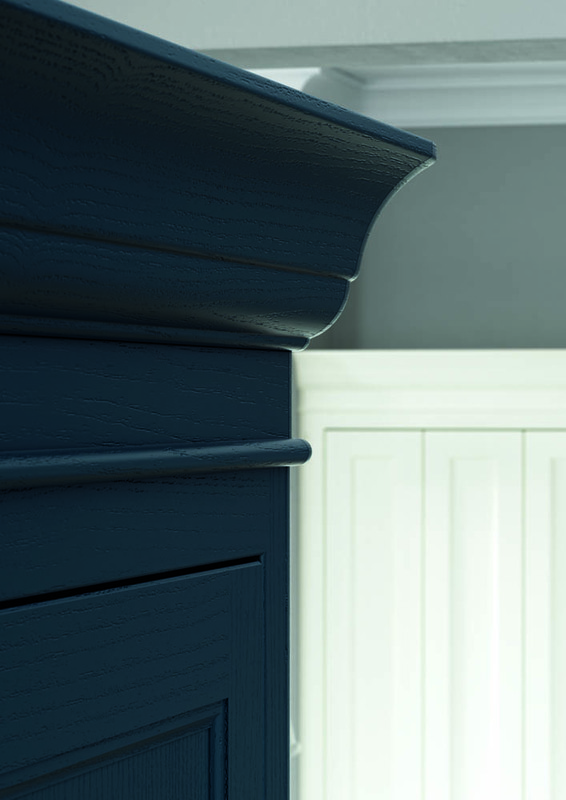 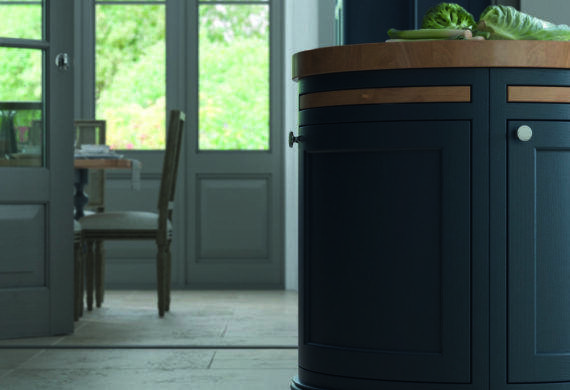 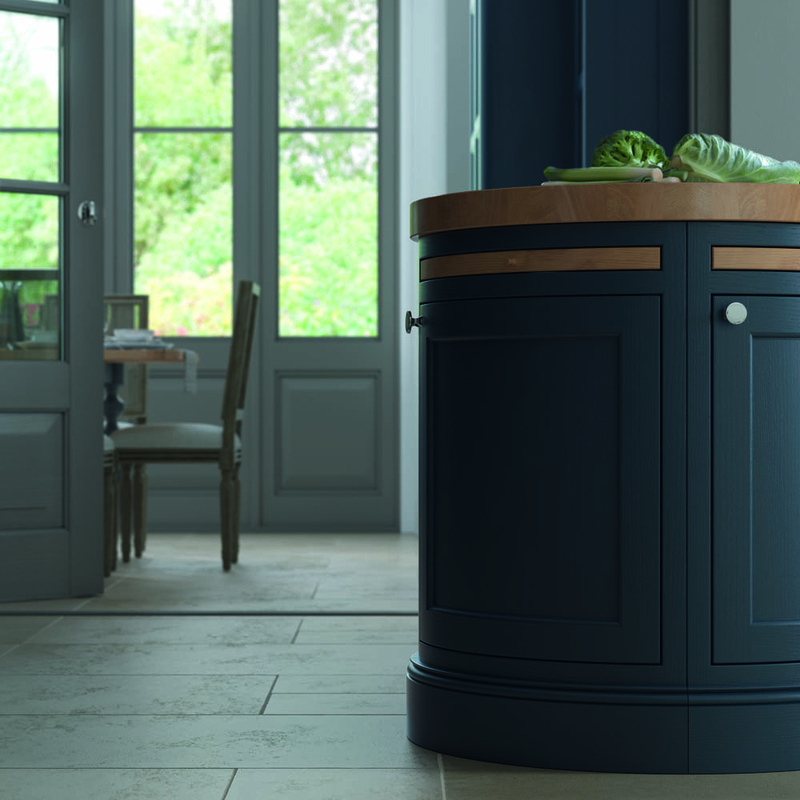 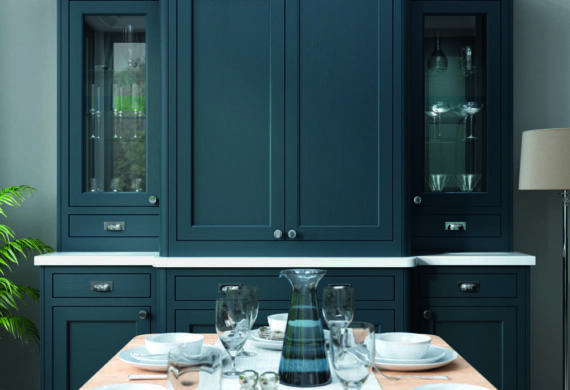 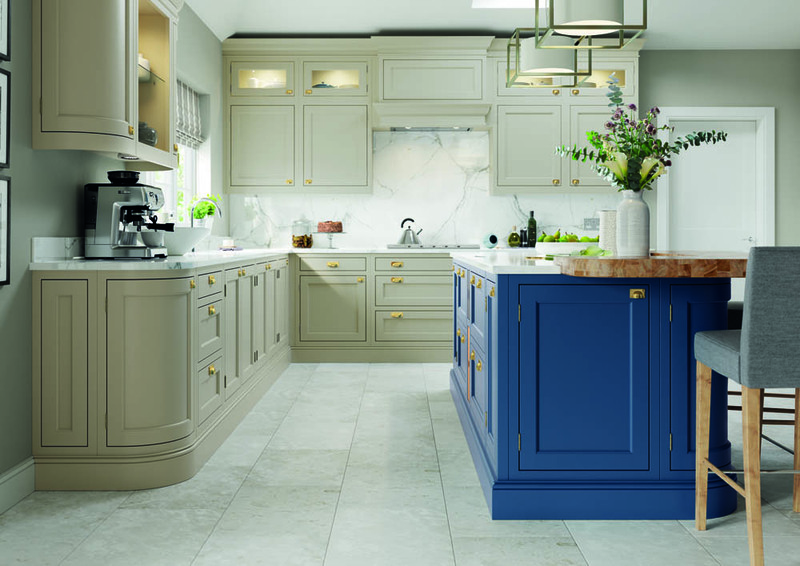 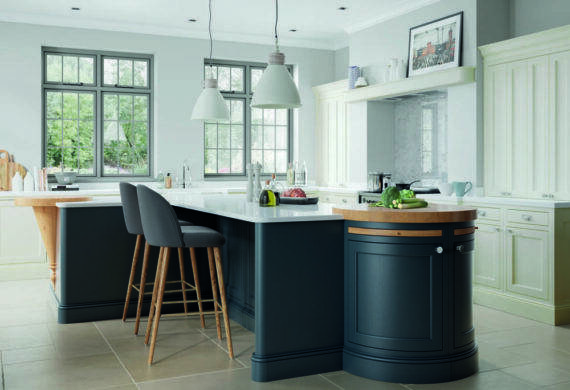 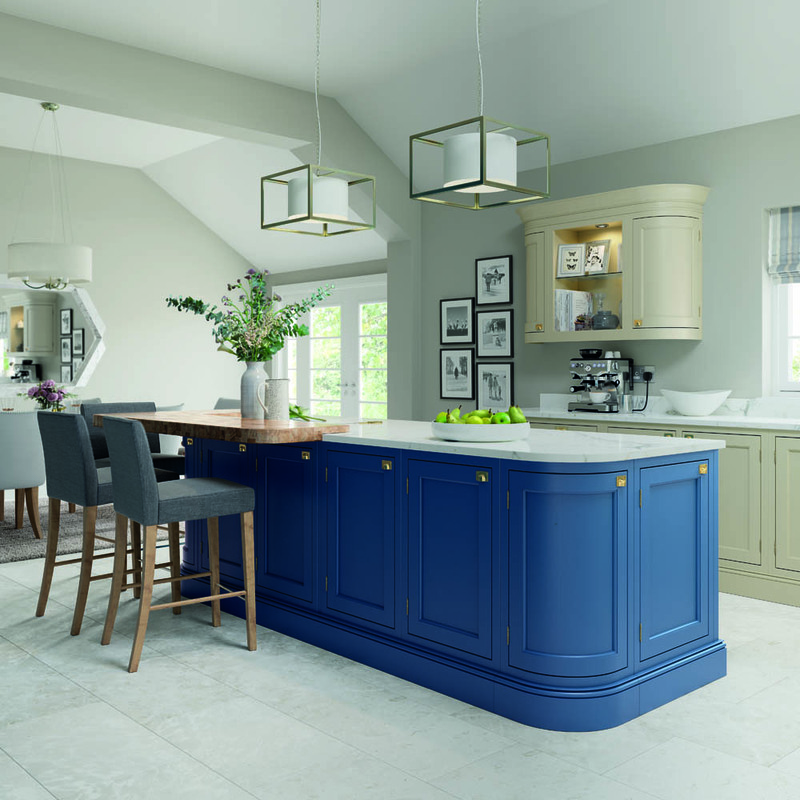 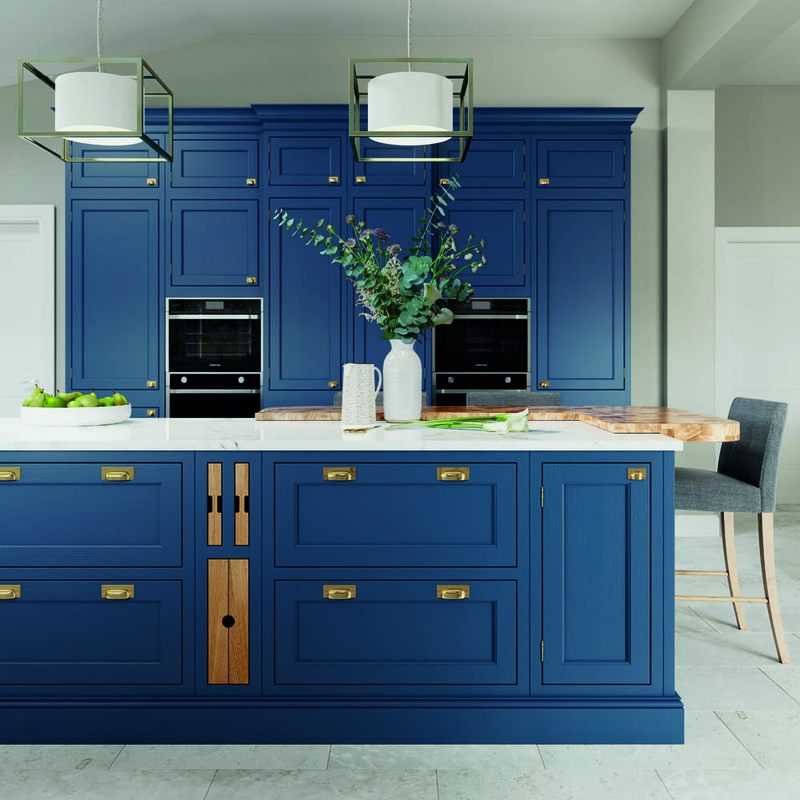 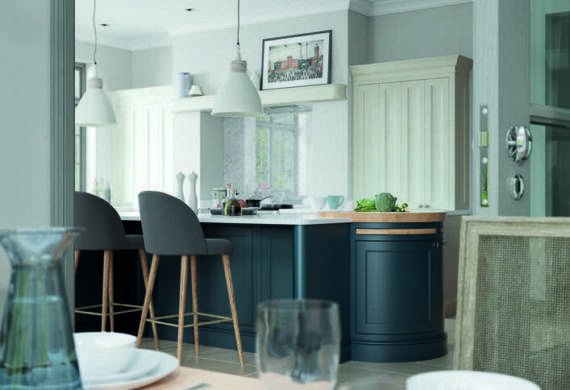 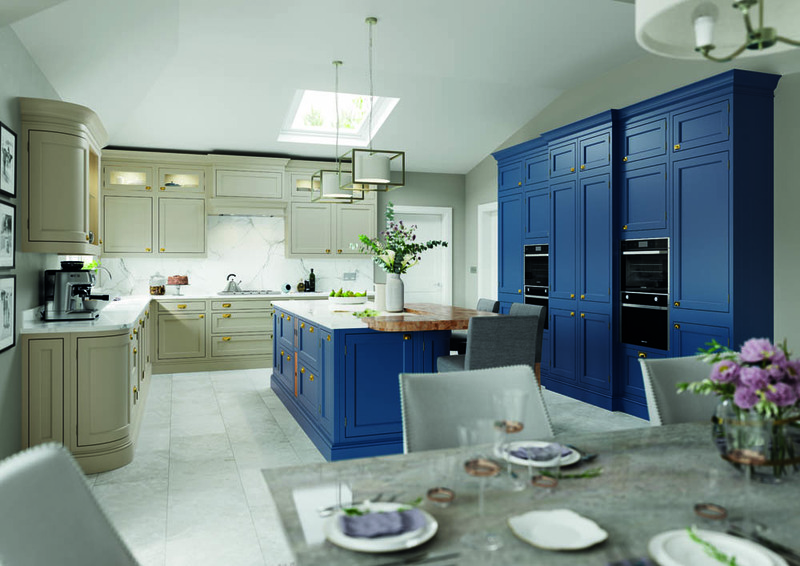 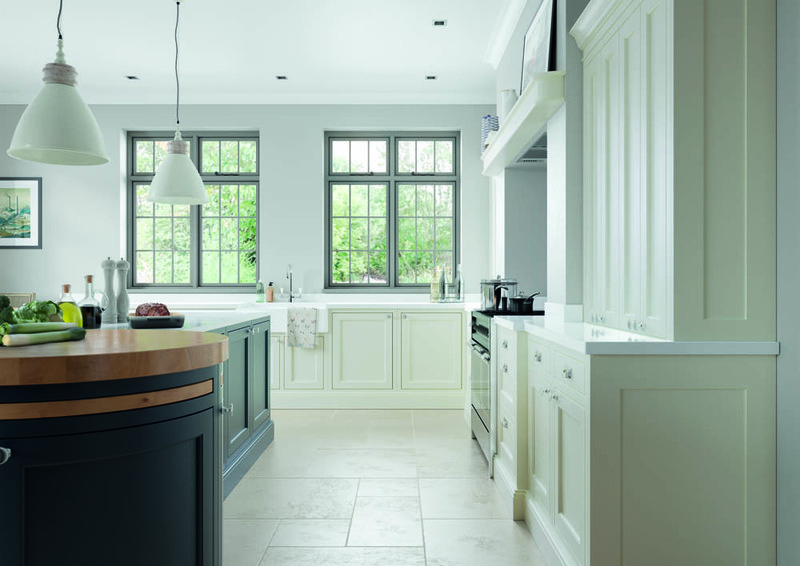 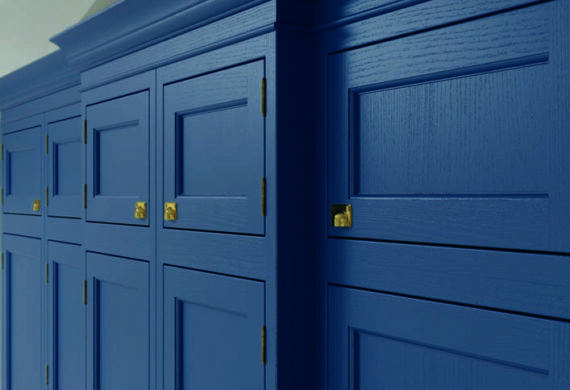 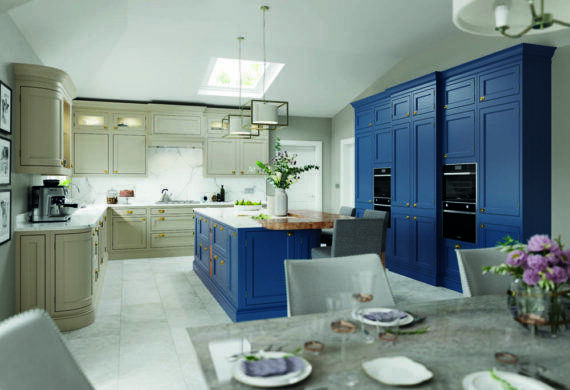 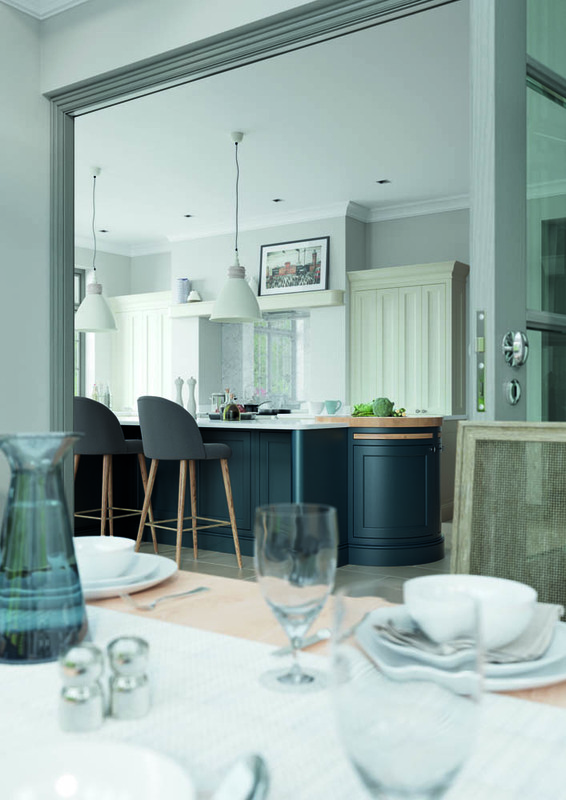 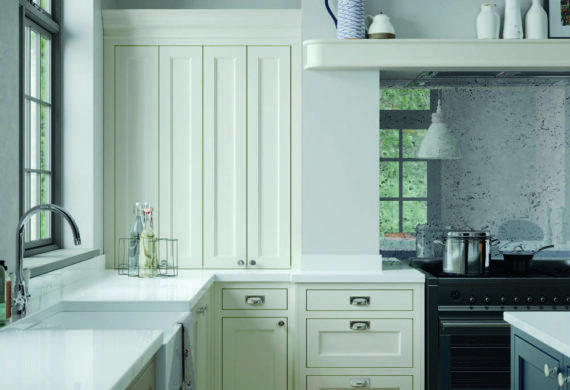 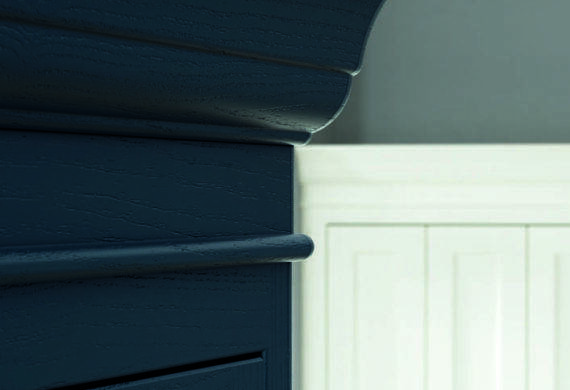 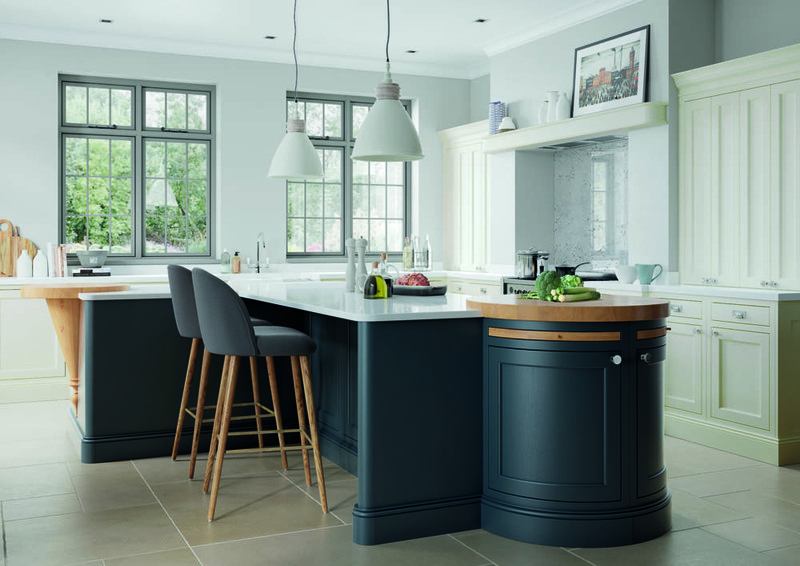 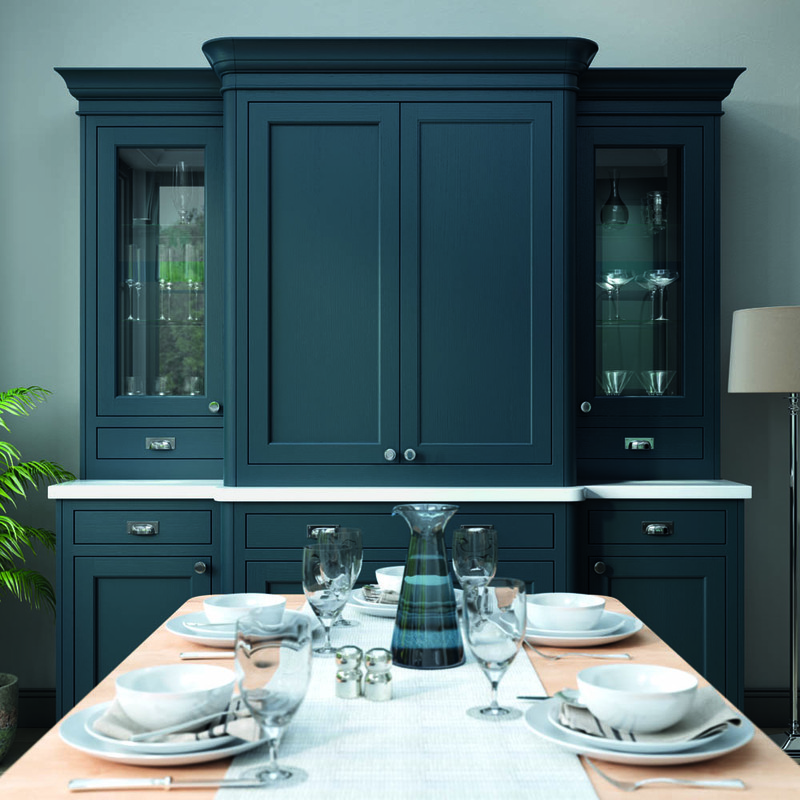 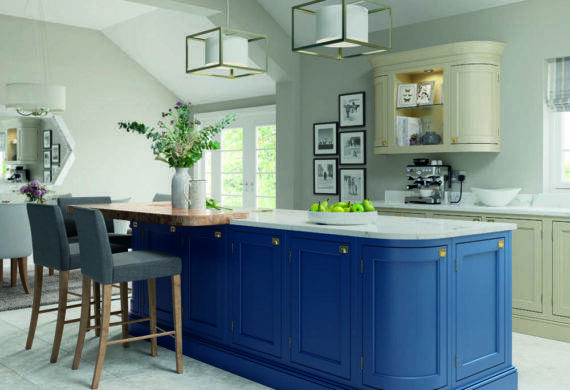 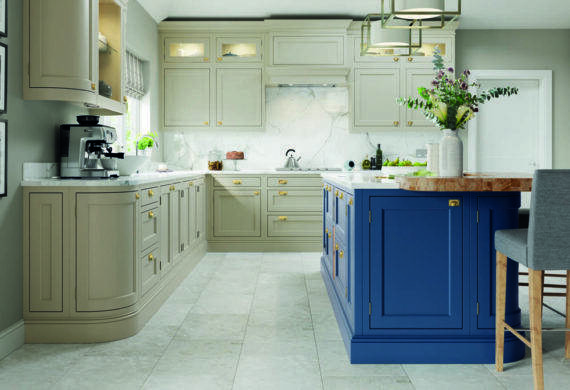 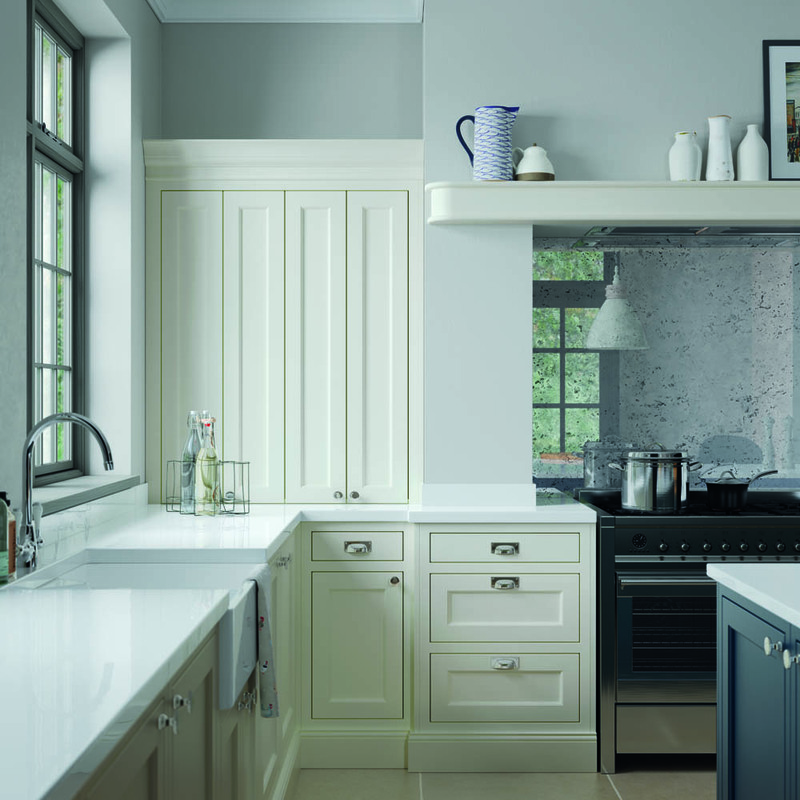 Elegant and with intricate detailing, the Belgravia is a classic painted timber kitchen perfect for those seeking a traditional look. 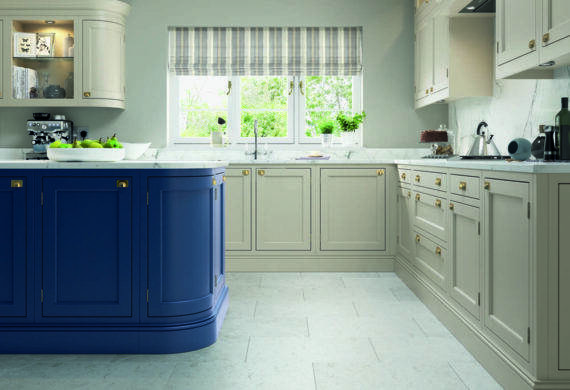 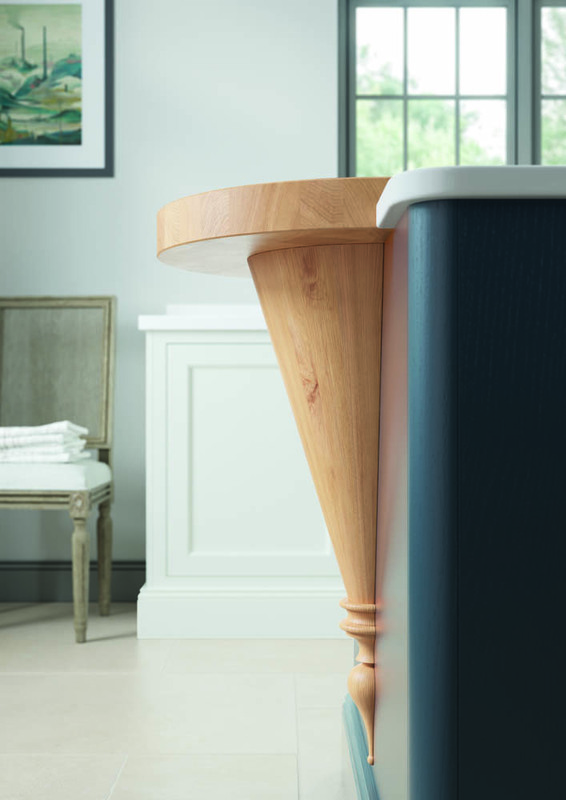 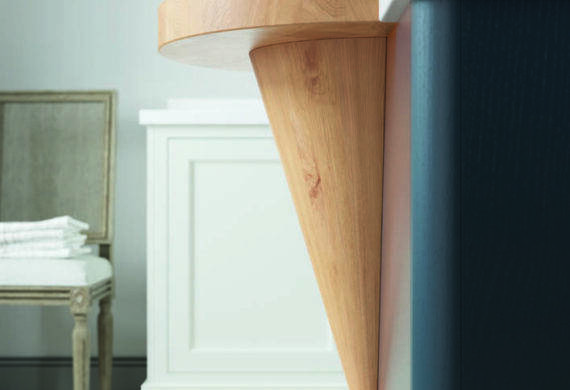 Available with a range of accessories and in numerous colour options it can be tailored to your unique taste. 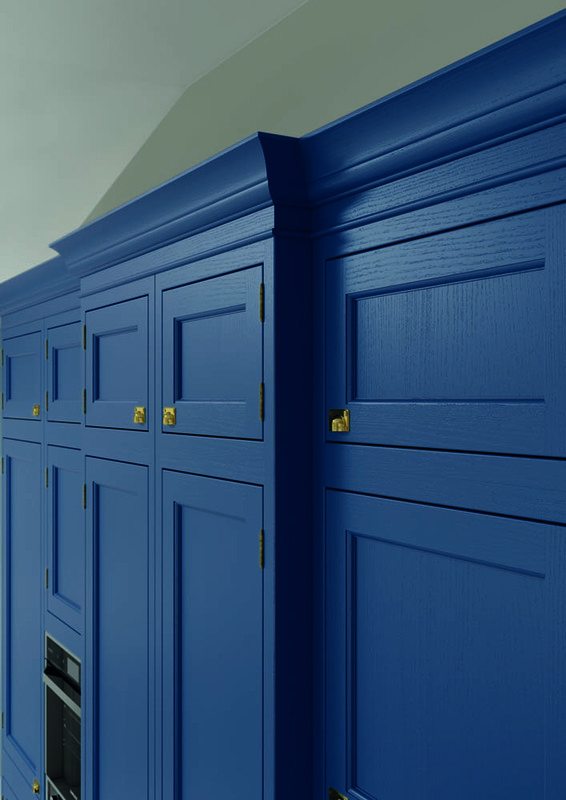 Available in 28 colour options including new range colours.